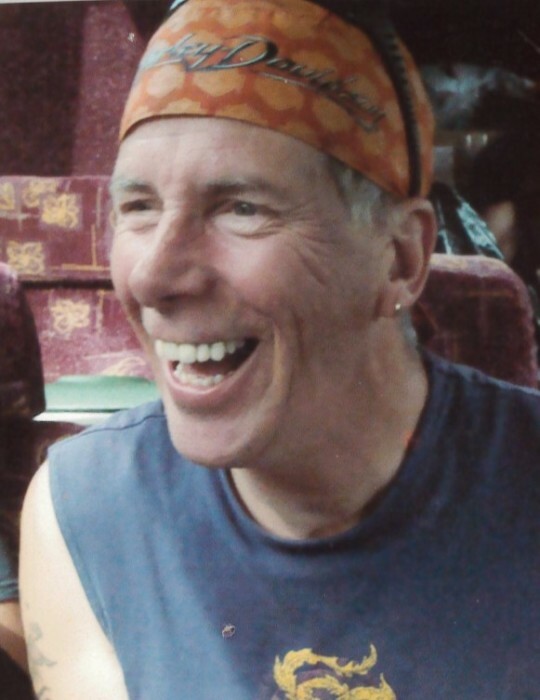 Visitation for Thomas Wayne Vittone, 62, of Painesville Township, will be held 4:00 to 7:00 PM, Monday, March 25th, 2019 at Spear- Mulqueeny Funeral Home, 667 Mentor Avenue, Painesville, Ohio. Thomas was born June 19, 1956 in Pittsfield, Massachusetts to Robert and Helen (Brooks) Vittone. He passed away March 19, 2019 in Painesville Township. Thomas lived in Painesville Township the past 24 years. He was a machinist and worked for AERO CONTROLEX. He was a motorcycle enthusiast and liked to work on old cars. He is survived by his wife, Dianne (Beauregard) Vittone; sons, Christopher (Glenda) Vittone of Kingston, NY and Michael (Melissa) Vittone of Fishkill, NY; brothers, Jerry (Linda) Vittone and Ray Vittone; sister, Maureen (Kevin) Callahan; and five grandchildren, Amanda, William, Jonathan, Michael Jr., and Lilliana.